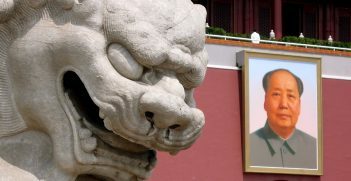 The political, economic and security power play between China and India, arguably the two most critical Asian powers today, is a major theme of current global political analysis. Against the backdrop of the Doklam plateau standoff between the two powers last year, P.S. 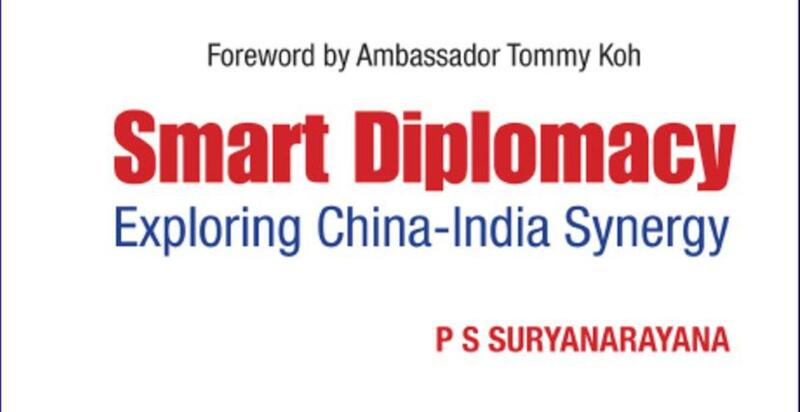 Suryanarayana’s Smart Diplomacy: Exploring China-India Synergy is a timely, comprehensive and judicious volume which provides a detailed analysis of both historical and recent India-China relations. 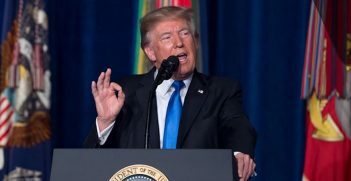 The book is divided into six chapters, followed by three interviews conducted by the author with veteran diplomats from India, China and Singapore. The first chapter serves as an overview of Sino-Indian prowess in the world. Here, the author envisions a ‘Sino-Indian Smart Zone’ as a ‘dynamic mindscape’ while expounding upon possible areas of synergy such as outer space. The second chapter traces historical ideologies that have shaped India-China relations. The ‘Five Principles of Peaceful Coexistence’ or ‘Panchsheel’ and their relevant intricacies are analysed along with non-alignment and anti-hegemony. The third chapter presents a regional outlook by identifying ‘core interests and concerns’ of each side, with particular attention paid to the roles of Pakistan and Tibet respectively. The fourth chapter covers a broader perspective by outlining Sino-Indian interactions with extra-regional powers such as Russia and the United States, within the context of an ‘Asian Arc of Power Politics’. The author notably concludes this chapter by proposing the formation of an ‘Asian Security Council’ which would represent multilateral bodies such as ASEAN, SCO and SAARC. The last two chapters cover recent Sino-Indian engagement in terms of border and territorial issues, diplomacy and factors key to the future such as sharing of river waters, trade and climate change. The author deserves much credit for his nuanced observations on the Sino-Indian bilateral relationship and the factors that both influence and are influenced by it. The book deftly weaves historical narratives of India-China ties with recent developments across a wide spectrum of disciplines. The subject matter is treated with a discerning eye and journalistic flair. Of particular note is the author’s citing of an extraordinarily extensive amount of diverse, relevant and authoritative sources, which have been concisely assimilated for presentation. While the text is often excessively verbose, the author draws clear conclusions and predictions. The book could have benefited with a slightly more cogent structure as the chapters function more as standalone segments without seguing into each other. A succinct conclusion would also have perhaps added to the book’s appeal. However, these aspects do not detract from the rich nature of the book’s content in any way. Smart Diplomacy would certainly serve as a useful guide to scholars and policymakers seeking to understand the complex nature of Sino-Indian relations as they have developed historically and since the advent of the Modi and Xi administrations. The book is a valuable contribution to existing literature on the relationship between India and China. P.S. Suryanarayana, Smart Diplomacy: Exploring China-India Synergy, World Scientific, 2016. Ankush Ajay Wagle is a research assistant at the Institute of South Asian Studies, NUS, Singapore. 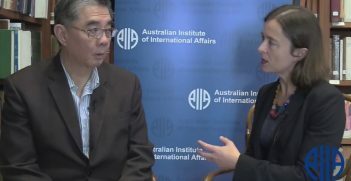 China has slowly been increasing and leveraging its soft power as it seeks to present its foreign policy as benign. But is it enough to challenge the US as the global hegemon?